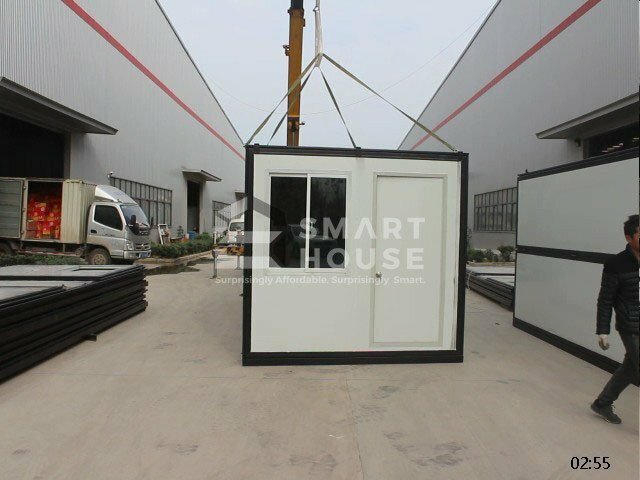 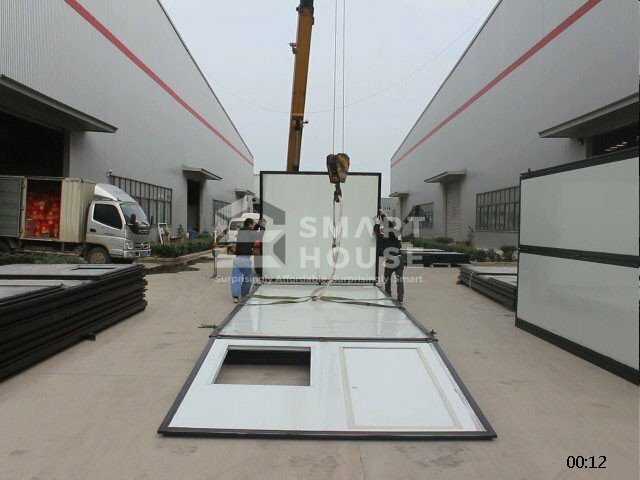 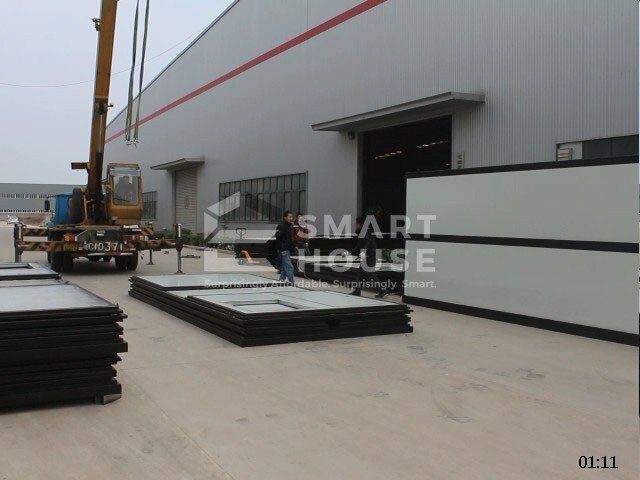 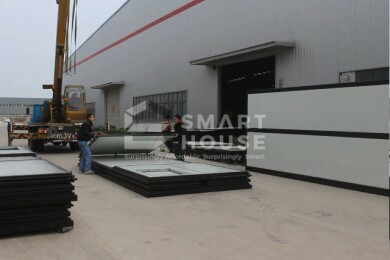 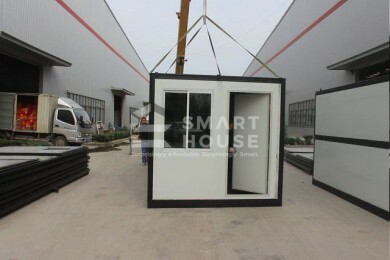 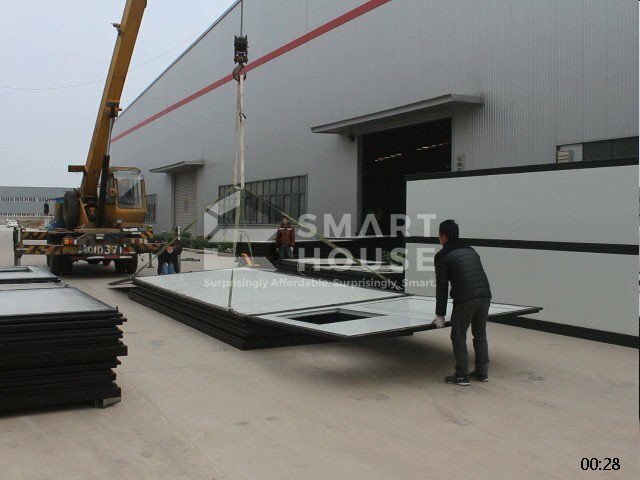 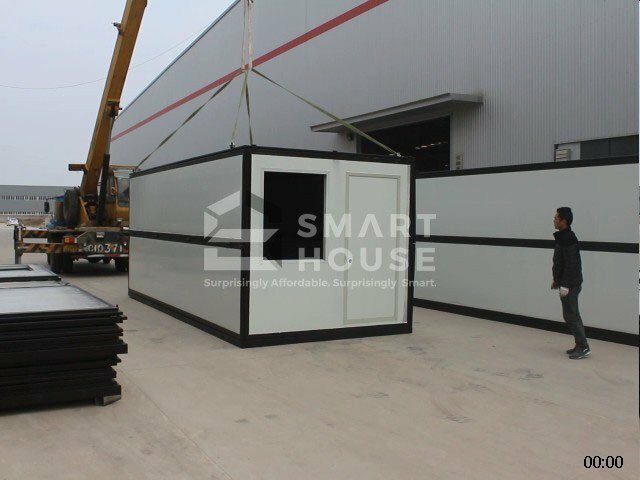 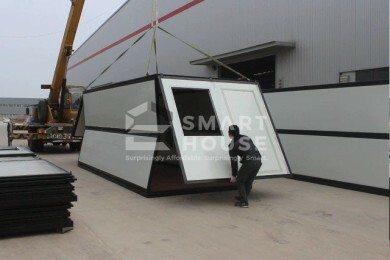 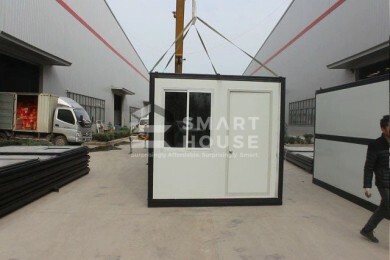 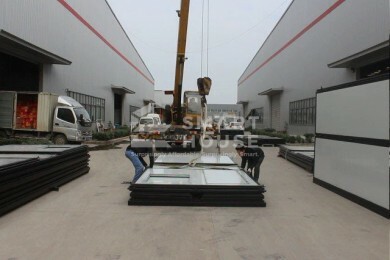 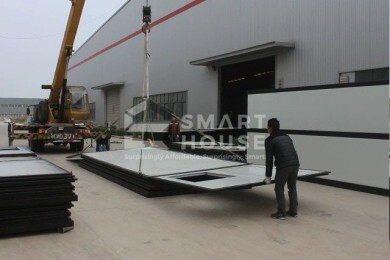 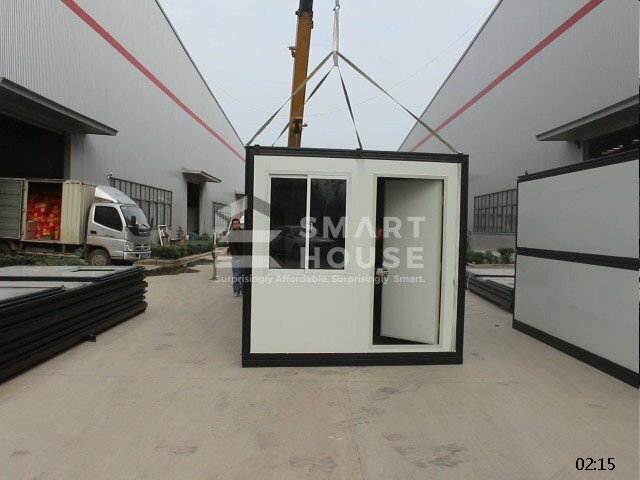 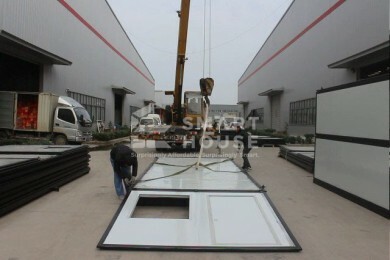 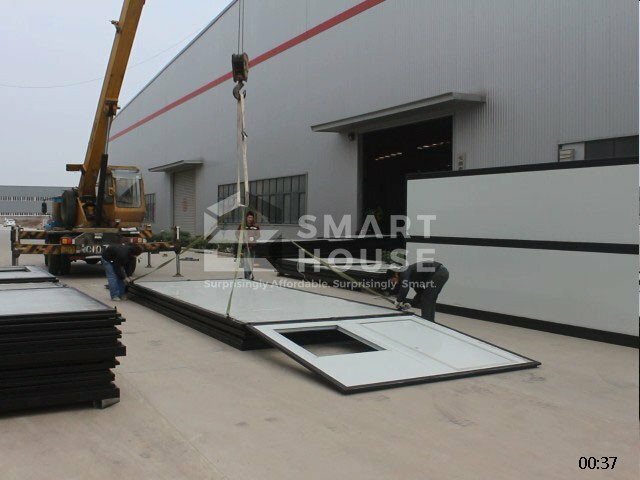 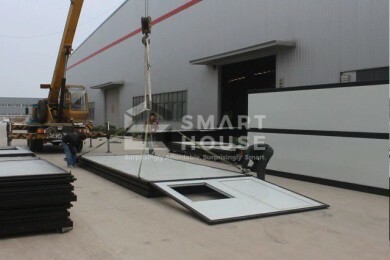 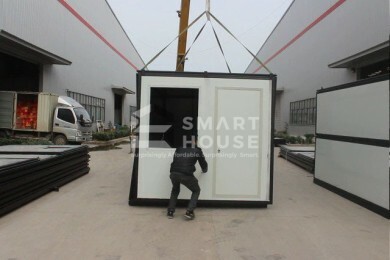 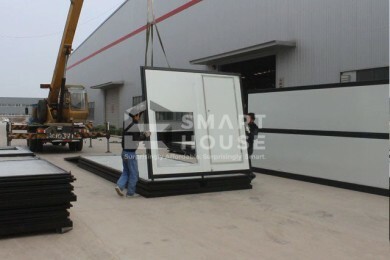 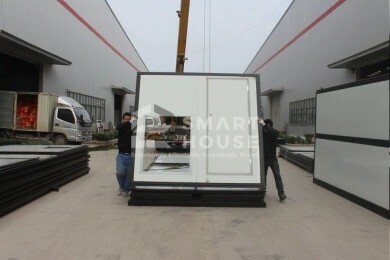 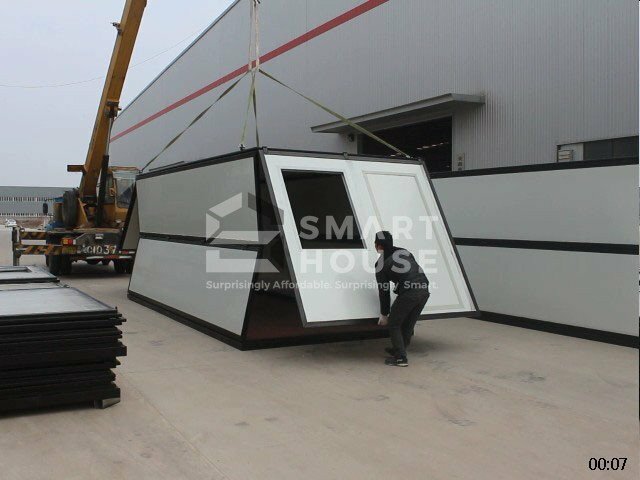 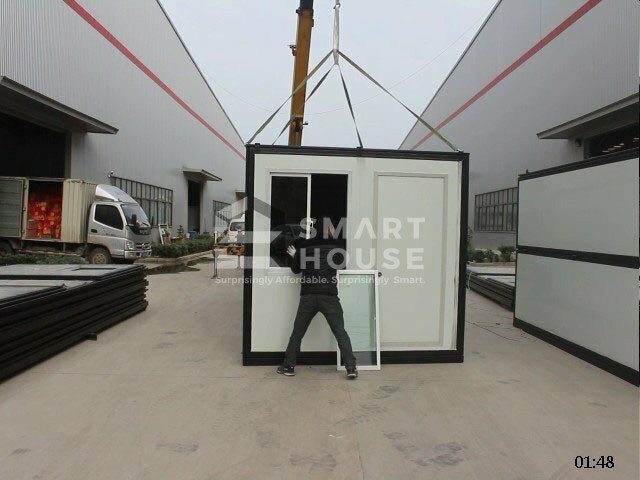 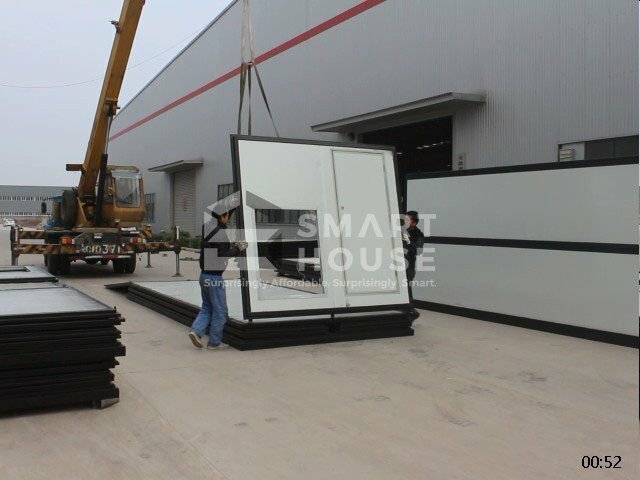 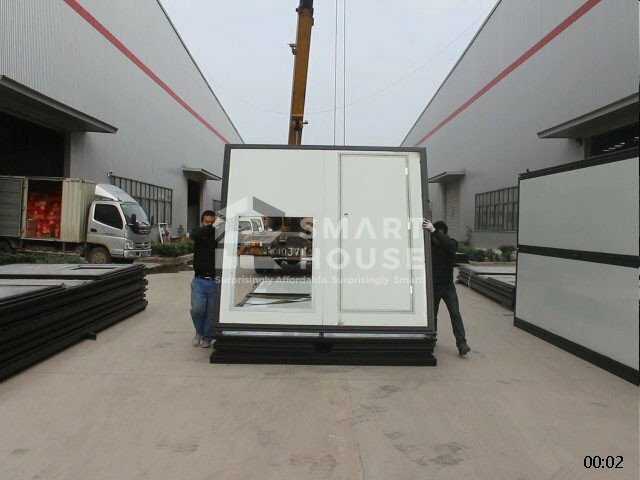 The Patented Foldable Container House is our solution to issues of manpower when building structures. 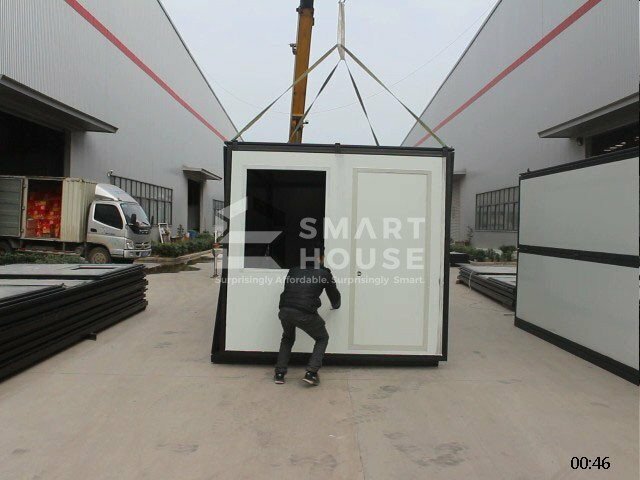 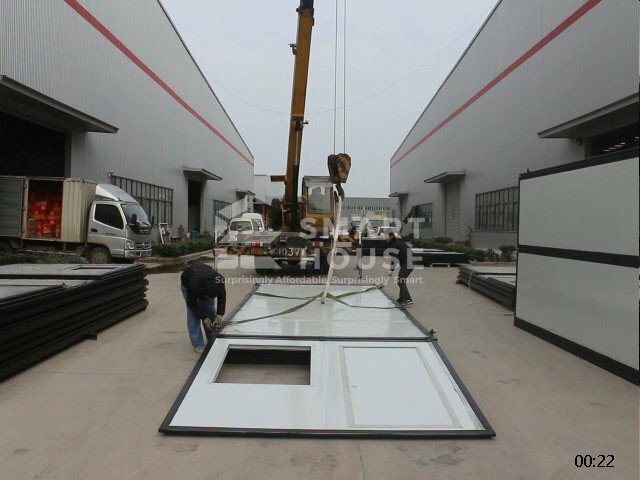 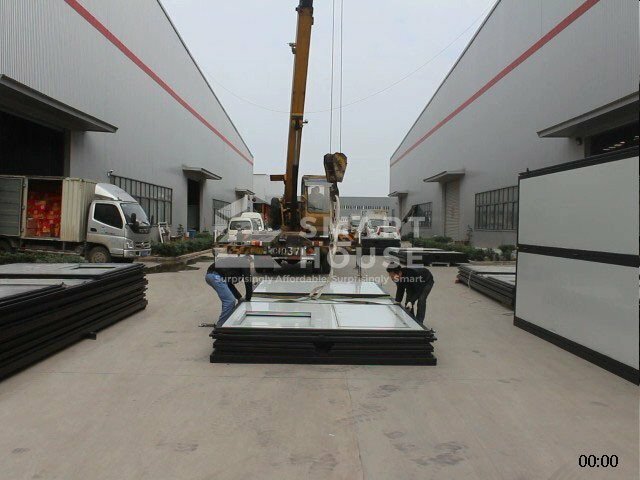 It can be installed within 10 minutes with just two men and a crane, saving you six times the transportation cost and eight times the storage cost. 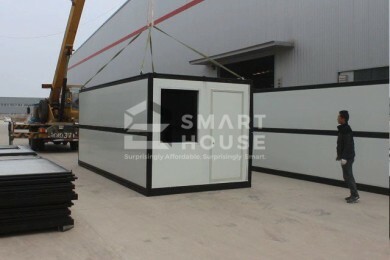 Best uses include site offices, kiosks, booths, shops, villas, dormitories, barracks, sentry boxes, temporary facilities, and other similar structures.